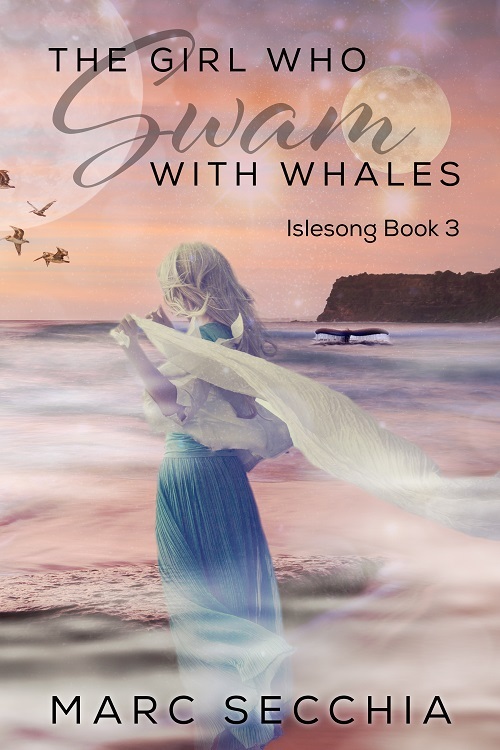 I'm delighted to announce the release of the third volume in my IsleSong series, The Girl who Swam with Whales. For those who know my books, the links and parallels in this series now become clear as the worlds of Shapeshifter Dragons and the oceanic world of Zhialeiana meet. 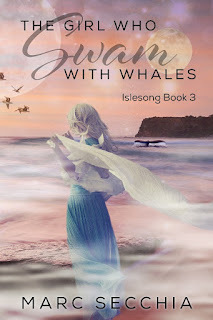 Purchase The Girl who Swam with Whales here. I have deliberately kept the exact timelines off my website and public pages so as not to spoil the surprise ending of this trilogy. Further, it will not surprise you that this volume will be followed by another book to be called Dragons of Sea and Sky, but I have not yet decided exactly how the series/numbering will work as this book will link two of my existing series. I wish you a wondrous journey with a girl and her magical Whales!